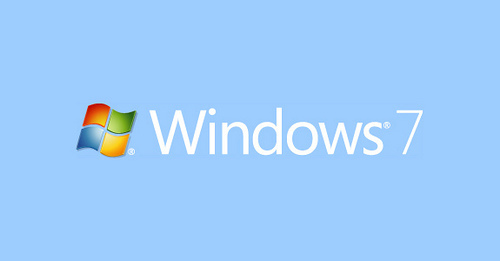 Windows 7 was first released to the public on October 22nd, 2009. As with most software released by Microsoft, it’s life cycle is roughly 10 years. Microsoft support their products for the first 5 years under mainstream support. The software will receive new features, complimentary phone support, and patches for vulnerabilities. Mainstream support ended for Windows 7 on January 13th, 2015. The product then moved into extended support. With extended support, the product continues to receive patches for vulnerabilities to keep the device secure. The software no longer receives new features and users no longer receive complimentary phone support. Extended Support for Windows 7 will continue until January 14th, 2020 – which at time of writing is about 14 months. Windows 7 will still work after extended support ends, but you will be left vulnerable to any zero-day vulnerabilities that are discovered after the support cut off. A cyber criminal could exploit these vulnerabilities to gain access to your personal data, or use your device and bandwidth for illegal activities. Plan to upgrade well before the extended support period ends. If you had opted in to receive Windows 10 upgrade when it was first released, installing this now would be your cheapest option to stay up-to-date. Windows 10 can be purchased and installed via an in-place upgrade if you missed the free upgrade. This varies in price depending on the version you require. Any device that runs Windows 7, should run Windows 10. If you find your devices is getting slow it may be a good time to look at upgrading your device to something with higher specs that already has Windows 10 installed. If buying a new device is out of your range, there are plenty of lightweight Linux distributions available. Linux Mint, or Lubuntu are both easy to use and work well on older hardware. Linux distributions come packed with plenty of software, so you can hit the ground running. Whatever route you take, don’t leave it to the last minute. Start planning your upgrade now to ensure that you are going to keep your devices secure and safe from malware or cyber criminals.